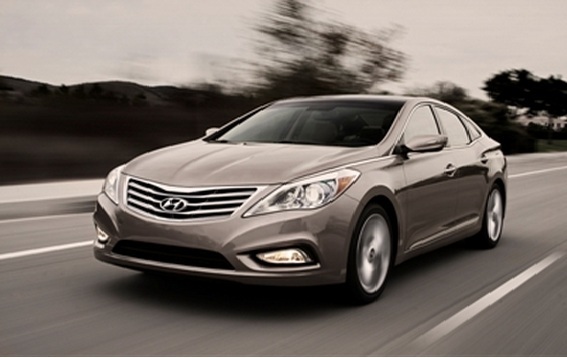 The popularity of the 2013 Hyundai Azera is touching the sky. This outclass model of Hyundai is highly acknowledged by car lovers all over the world and this fact is confirmed through the PIN data by JD Power. Before being sold, 2013 Azera stayed with dealers for about 16 days. 2013 Hyundai Azera is a stylish Sedan that is equipped with 3.3L GDI V6 engine, EPA ratings have been improved for this new model and its mpg value on the Highway and the city is 30MPG and 20MPG respectively. This powerful and fuel efficient Powertrain has mainly contributed towards making this Sedan so popular. Hyundai has utilized fluidic sculpture design philosophy in this fabulous Sedan. 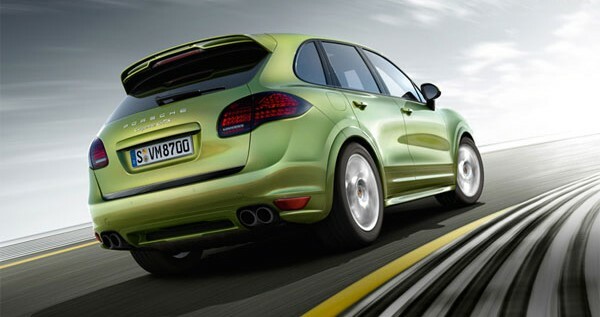 It’s long exterior adds sleek and stylish looks in its appearance. You can feel its luxurious looks even from its exterior, furthermore masculine looks are added by HID headlamps and winged chrome grille. 19-inch alloy wheels are available as an optional feature. Moreover there is also a temperature control system for seats that offers added comfort and convenience to passengers according to season.